The product doesn't work properly when I press the start button. What should I do? How do I uninstall the Epson product software? How do I replace the product rollers? I see the message Epson Scan 2 error has occurred and Epson Scan 2 will close. (E425-B101) when I scan a double-sided document. What should I do? Scanning is slow. What should I do? How do I scan a document longer than legal-size in Document Capture Pro? Nothing happens when I click on the Epson Scan 2 icon on the taskbar in Windows. What should I do? The product is not converting characters to editable text. What should I do? 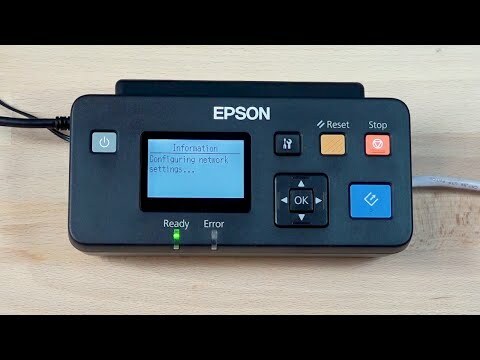 How many custom paper size settings can I create in Epson Scan 2? 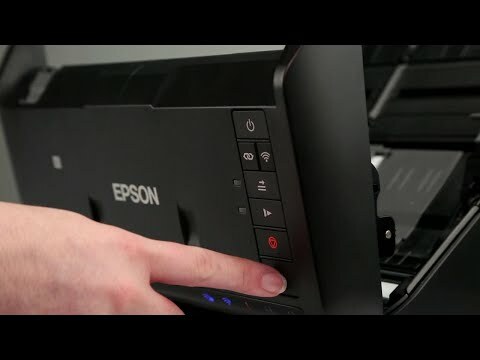 When the optional Network Interface Unit is installed, will the scanner be automatically configured in Epson Scan 2? Which software is included with my product? How do I scan using Document Capture Pro 2.0? How do I load a photo with the carrier sheet? What is the loading capacity of the product's input tray? Does my product have a security slot? Can I turn off the product while the computer is still on? 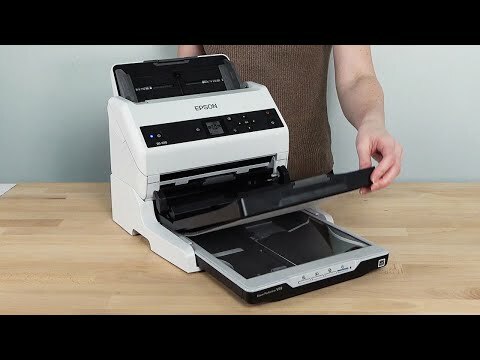 When do I need to use the optional carrier sheet to scan? This document contains compliance statements, and your Epson America, Inc. Limited Warranty.